Mahmoud Mohieldin explains how PPPs (public-private partnerships) can work together with the Sustainable Development Goals to eradicate global poverty around the world. In his latest blog post, Roy Trivedy explains how the Timor-Leste National Human Development Report 2018 can help the country seize its unique demographic opportunity of a young population. Cleo Fleming reviews The Other Side of Hope, a Finnish movie picturing the meeting of an asylum seeker from Syria and a restaurant owner in Helsinki. Ahead of the IMF spring meetings, Mark Mills, research fellow at the ODI, comments on the six topics about public finance and development that should be discussed by the world’s finance ministers. 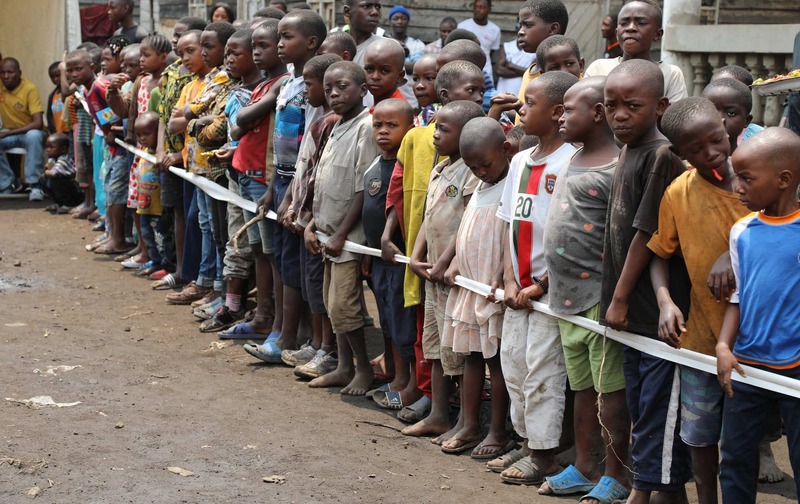 The United Nations in Geneva organised its first-ever international conference to help the Democratic Republic of the Congo, which is suffering massive food insecurity, according to the UN Office for the Coordination of Humanitarian Affairs (OCHA). Aadhaar, the world’s largest biometric ID program, implemented in India, is being tested by a challenge to its constitutional validity in the Supreme Court of India, questioning its impact on privacy and distribution public benefits. Jaime Saavedra argues that one of the solution to tackle the “global learning crisis” is for everyone in the education system to do properly their jobs. Talking about his own experience in Iraq and Timor-Leste, humanitarian Denis Dragovic underlines the key role of long-term and strong engagement with recipient communities in aid projects. Ian Anderson summarises the WHO results on the trends of the four main non-communicable diseases, underlining that progress to reach SDG 3.4 (to reduce premature death by one third by 2030) remains slow. Over at Vox, Ezra Klein has a wide ranging discussion with Melinda Gates. Links from the aid and development sector.